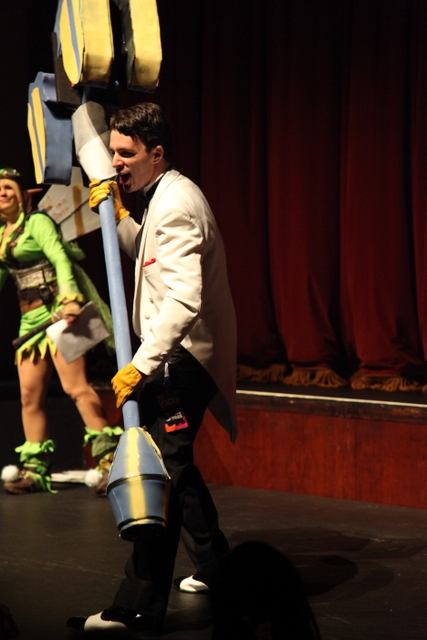 We at The Escapist love cosplay and we were blown away by the entrants into The Escapist Expo 2013 Cosplay Contest. Here's a taste of just a few. Let's have Jayce, Defender of Tomorrow, open this contest.